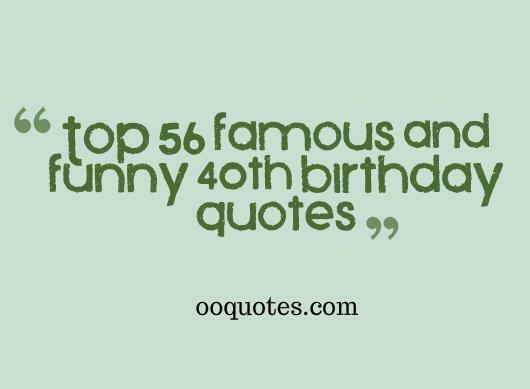 funny 40th birthday quotes,This collection is about funny 40th birthday quotes,wishes,messages and sayings,etc. 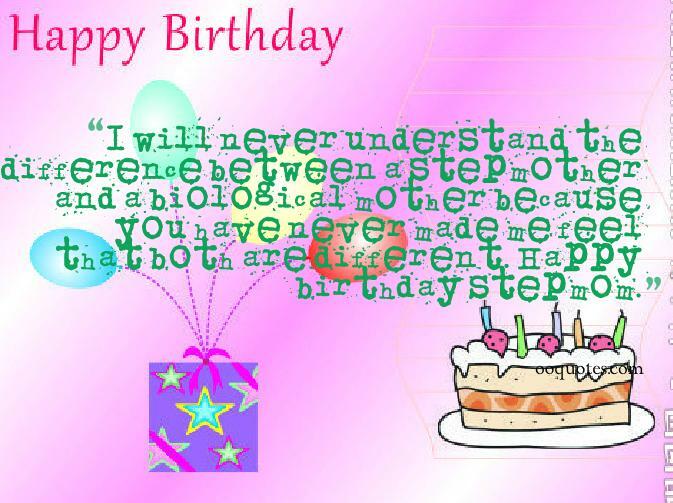 you have a wonderful 39th birthday again. I hope it is as good as it was last year. Best wishes for you warm and happy 40th birthday,Congratulation on turning 20 with an extra 20 years of experience. How to count your age: 480 months, 3,087 weeks, 14,610 days, or 350,650 hours. What are you planning on doing with the next 350,650 hours of your life? 40 birthday isn't the year you'll feel become old,you will start feeling old on your 41st birthday.so, enjoy the last year of youth. it's especially important to be grateful for all of your really good friends like me who won't tell people your real age.when you turn 40. 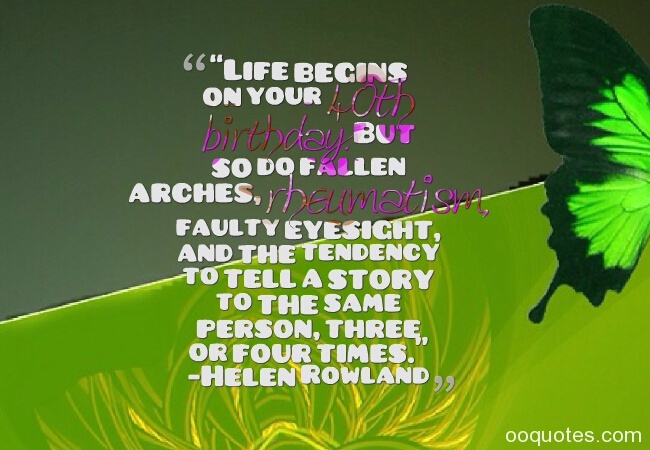 There is a saying “Old is in the eye of the beholder.” That’s why at forty it’s getting difficult to read.Wishing you funny birthday and magical year! And don’t take life too seriously, I don’t know anybody who makes it out alive anyway! Brian Tracy said once that the greatest gift that you can give to others is the gift of unconditional love and acceptance. So I didn’t buy you a gift and I send you a lot of love. 40 years old?You’re 4 perfect 10s! 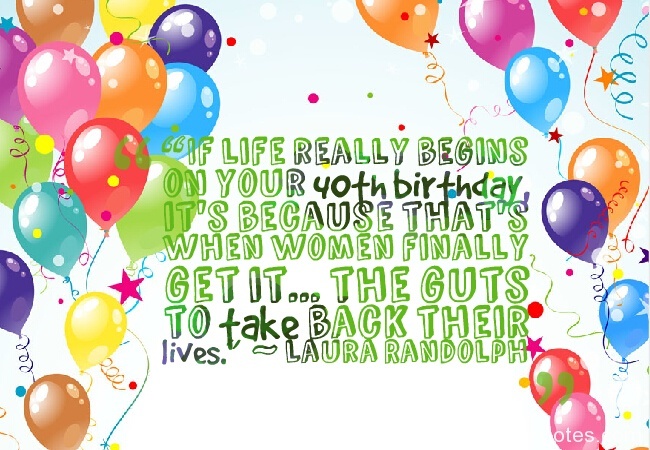 The best years of a woman's life – the ten years between 39 and 40. 40 is when you finally get your head together and your body has other ideas. A cool thing on your 21st birthday is getting carded at a bar. 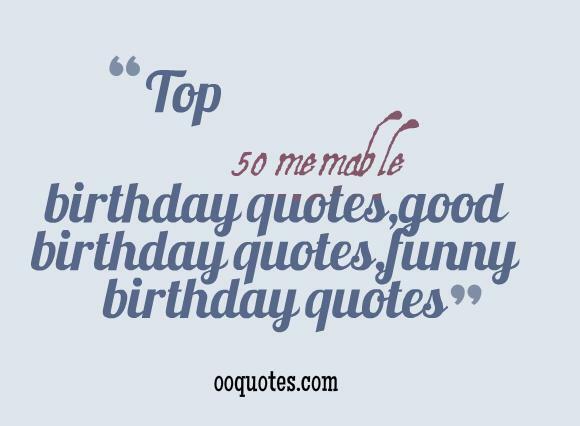 But it’s about a hundred times more fun when it happens on your 40th. 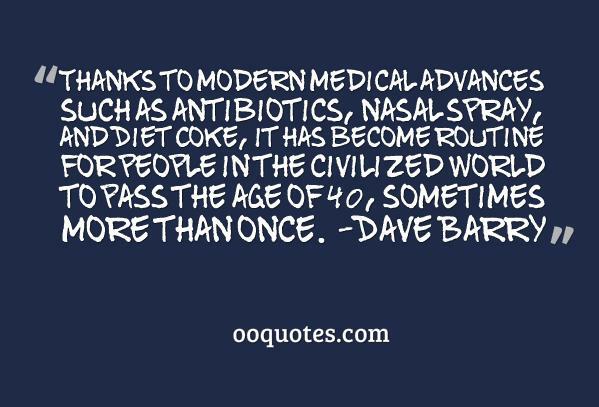 40 is when your body gives your brain a list of things its not going to do anymore.